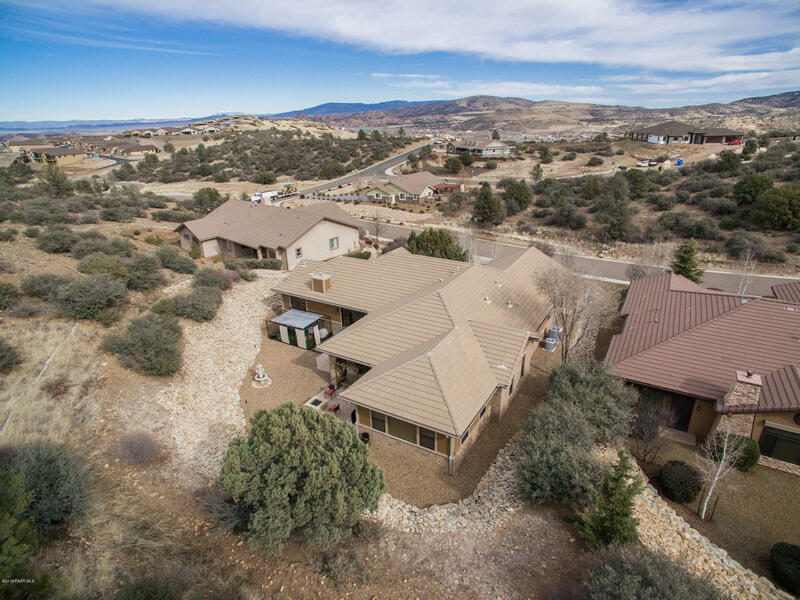 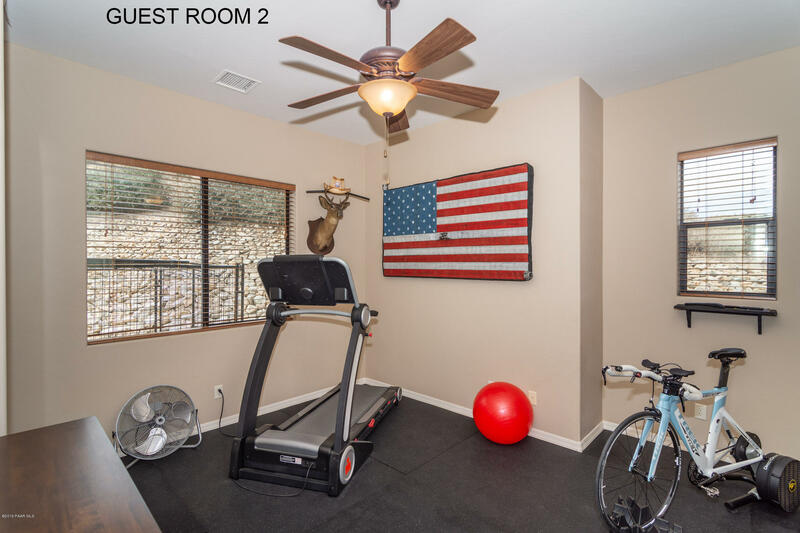 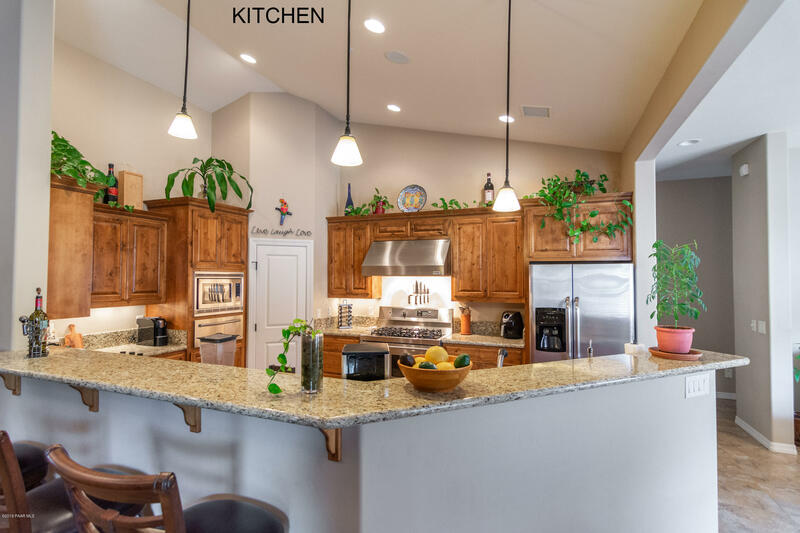 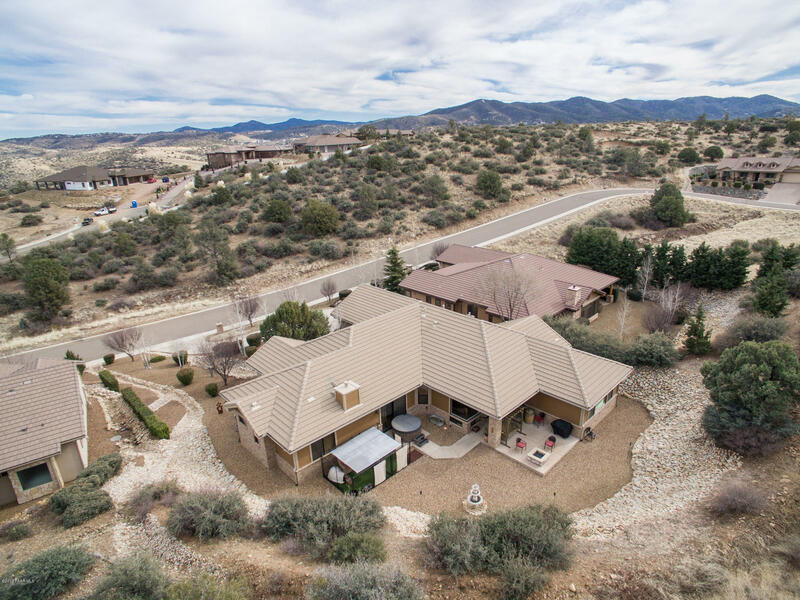 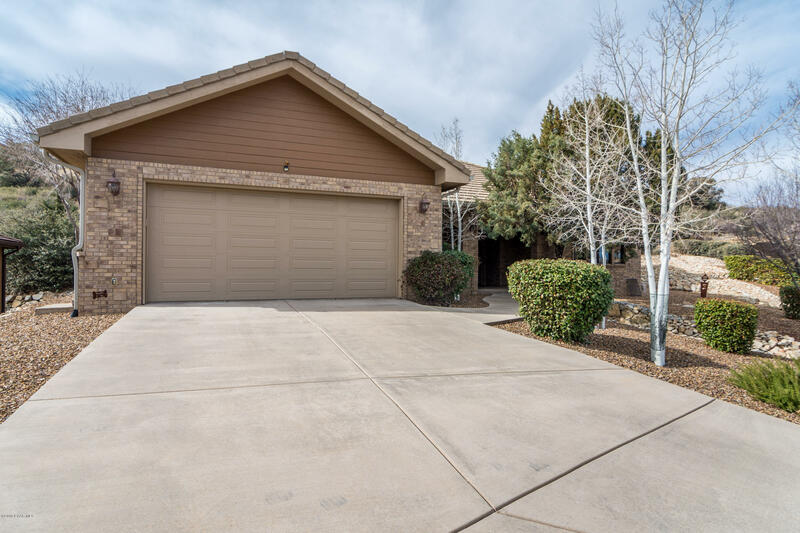 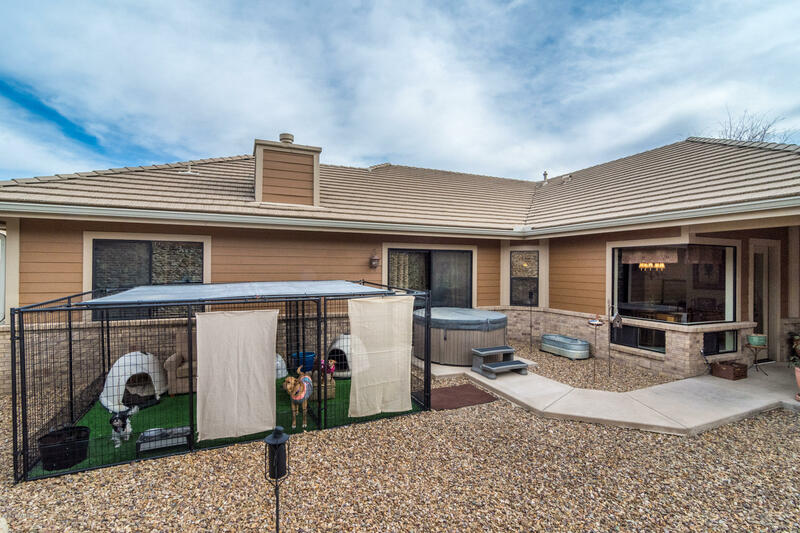 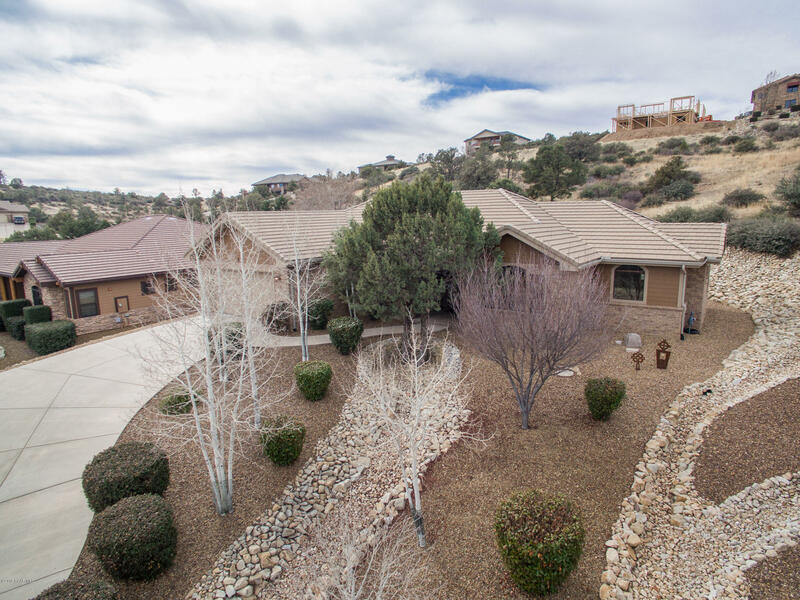 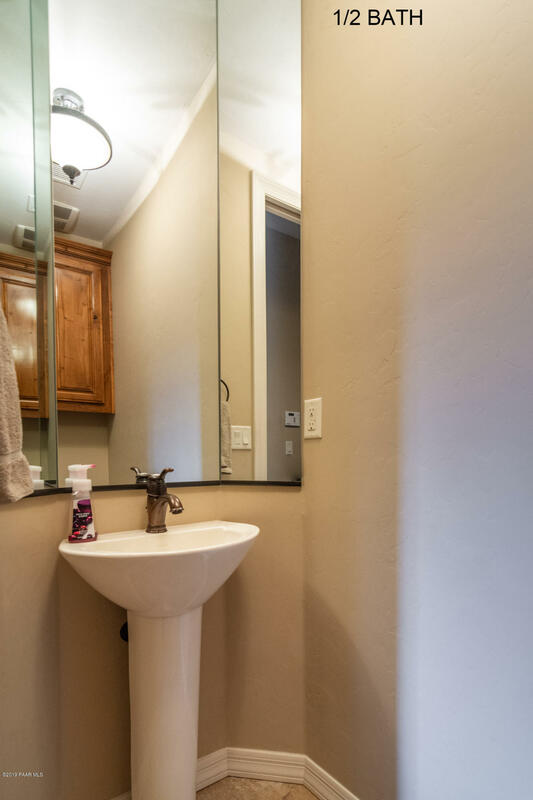 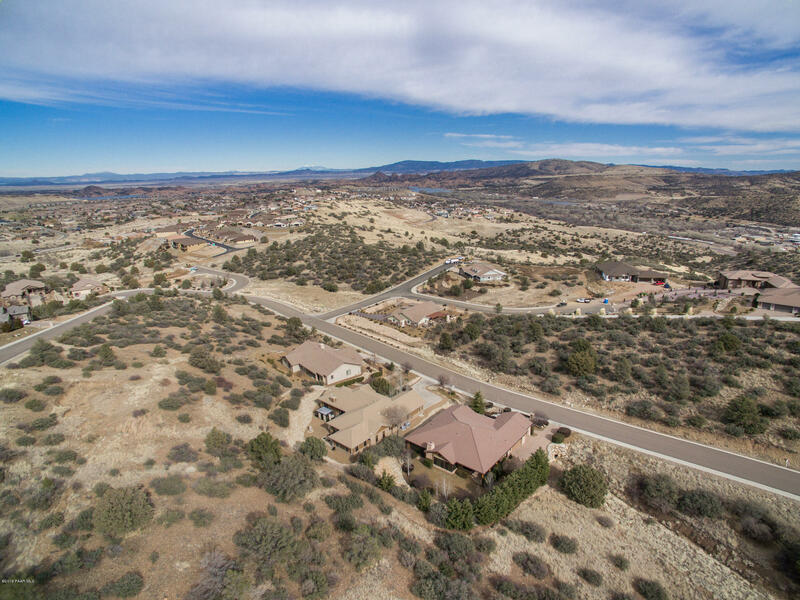 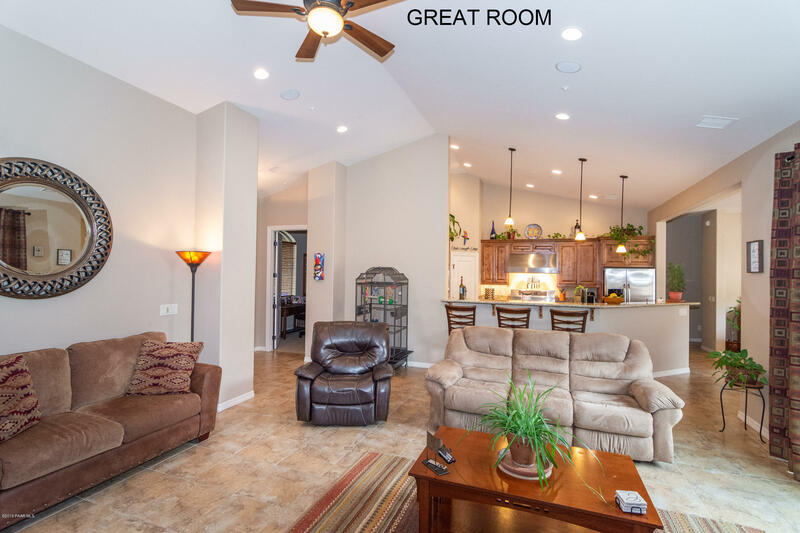 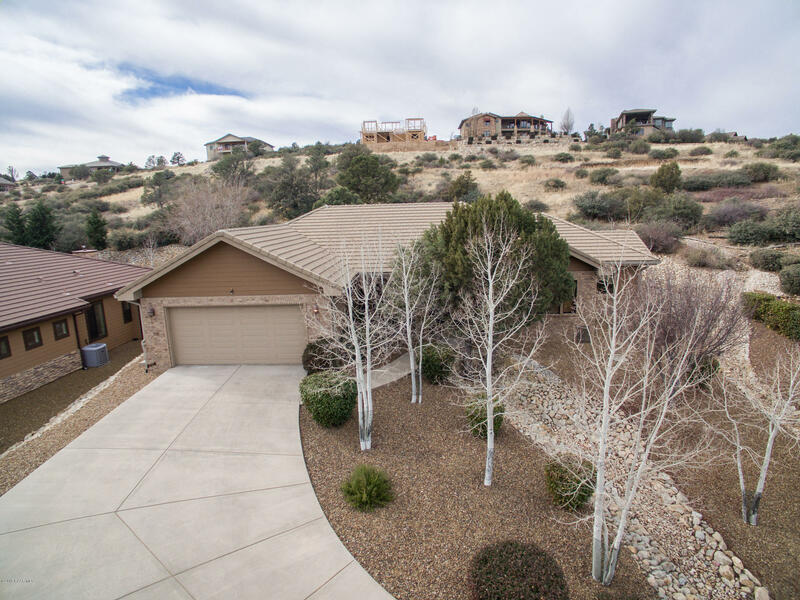 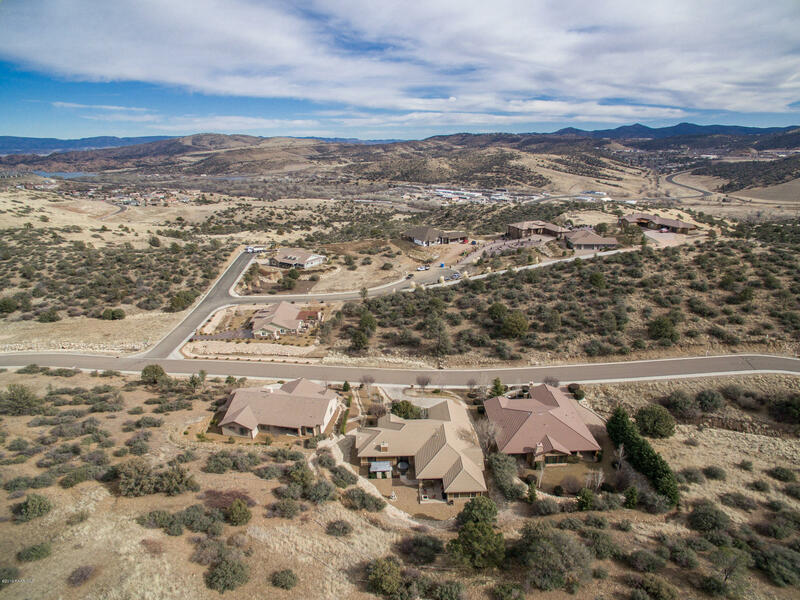 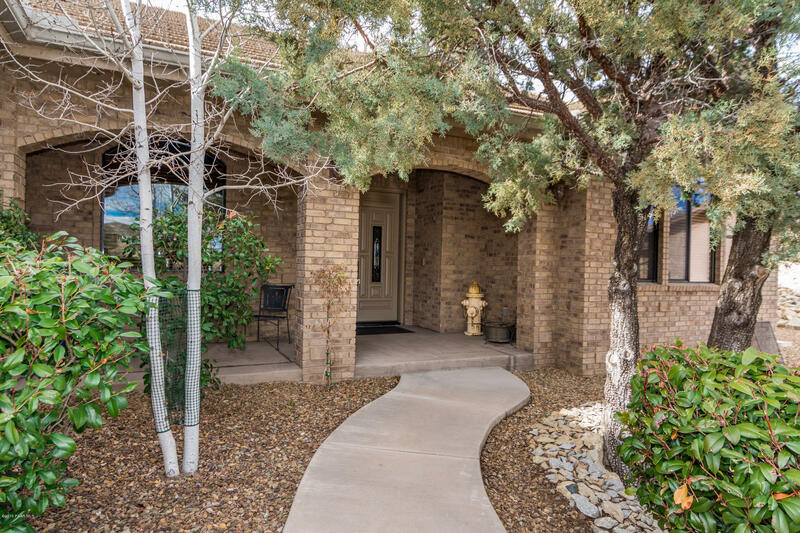 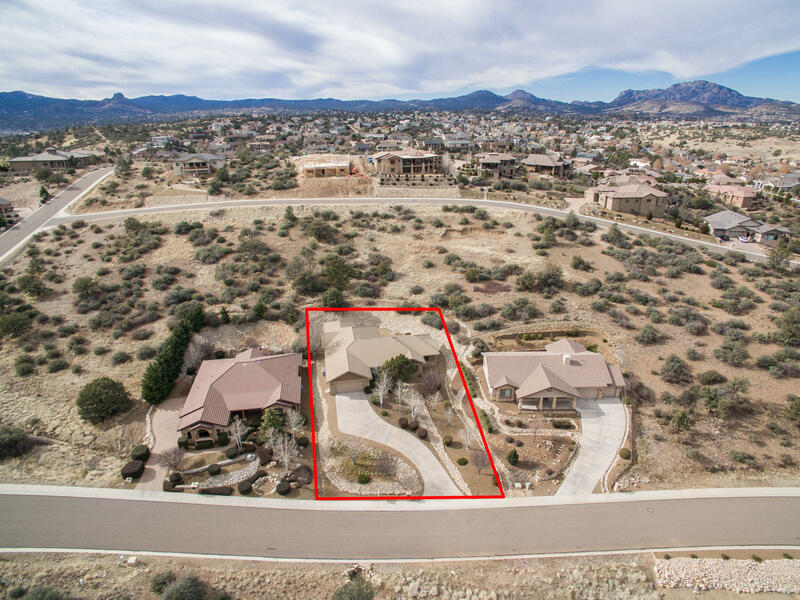 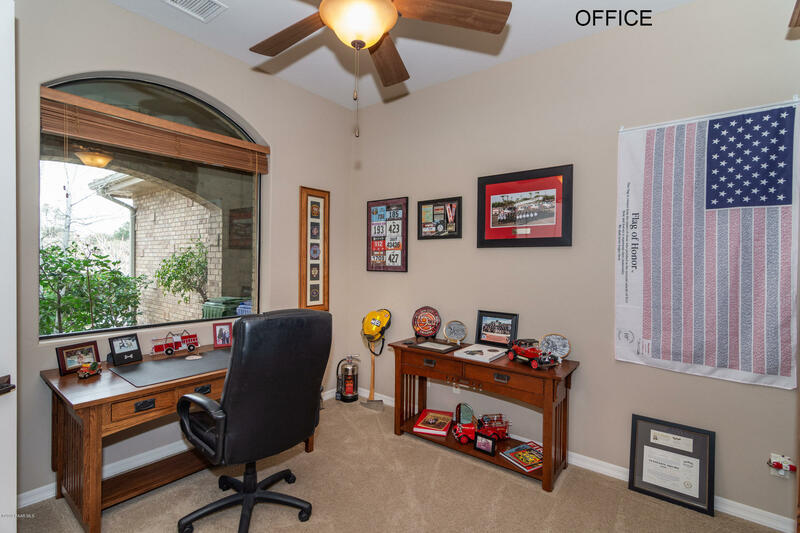 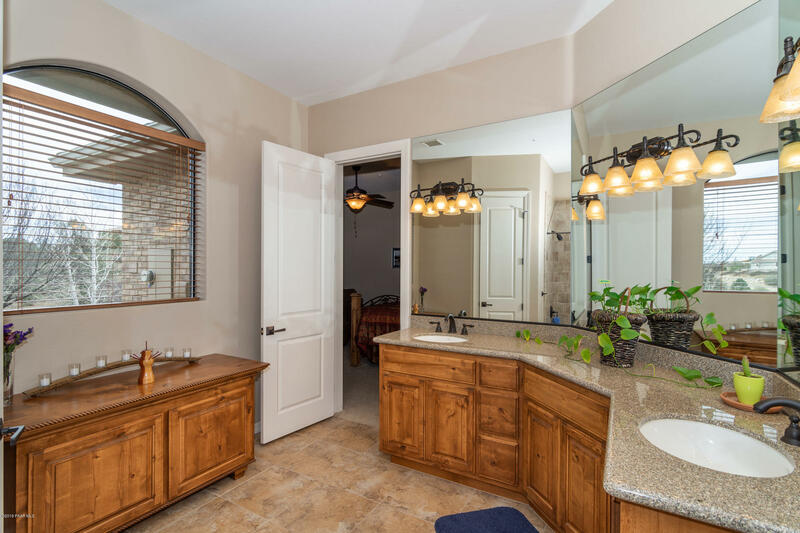 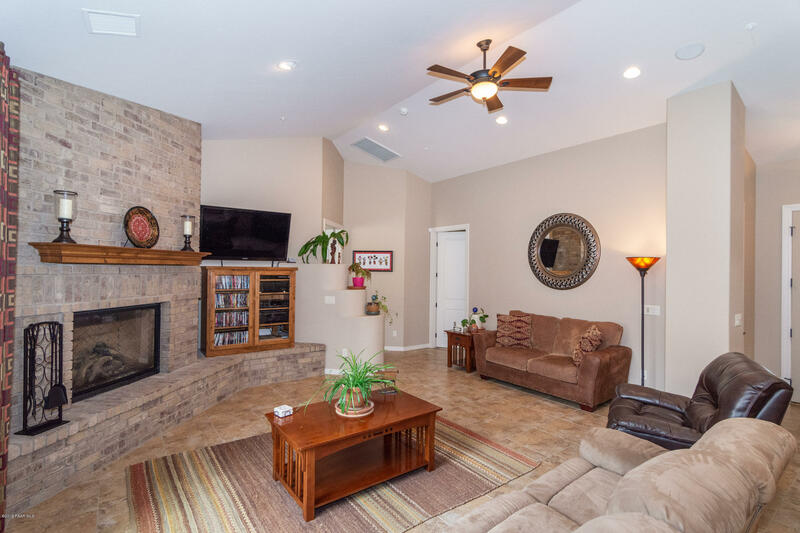 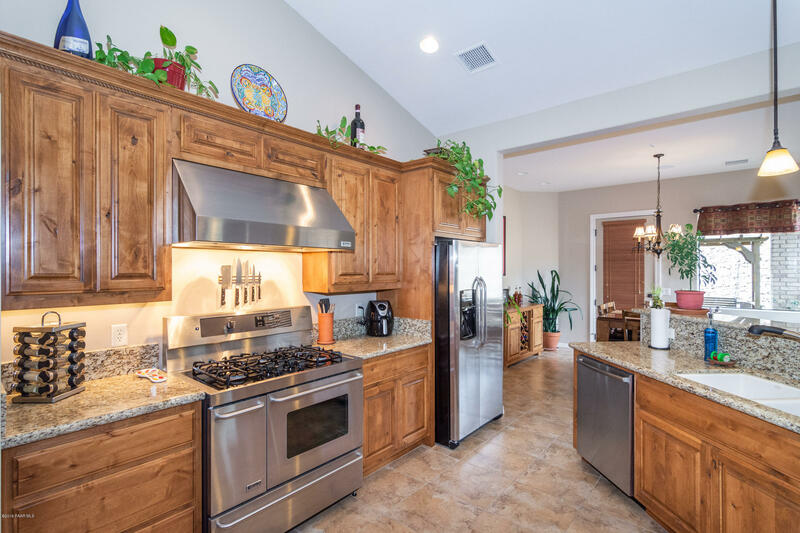 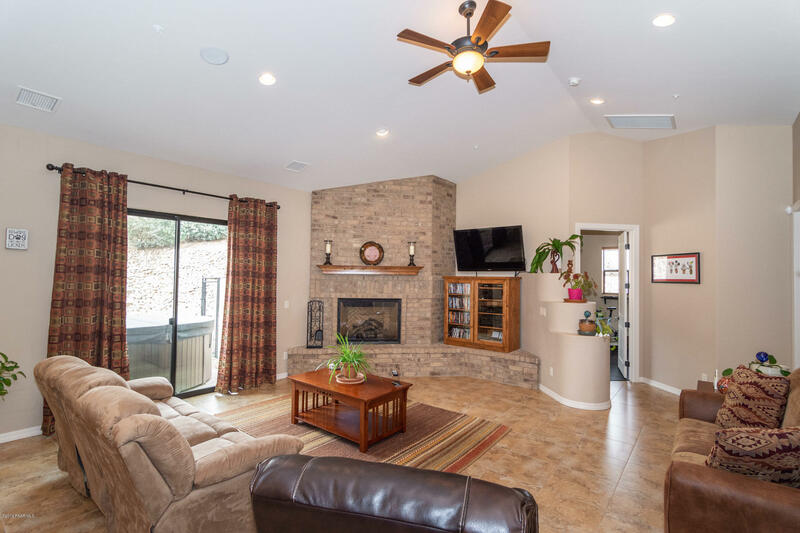 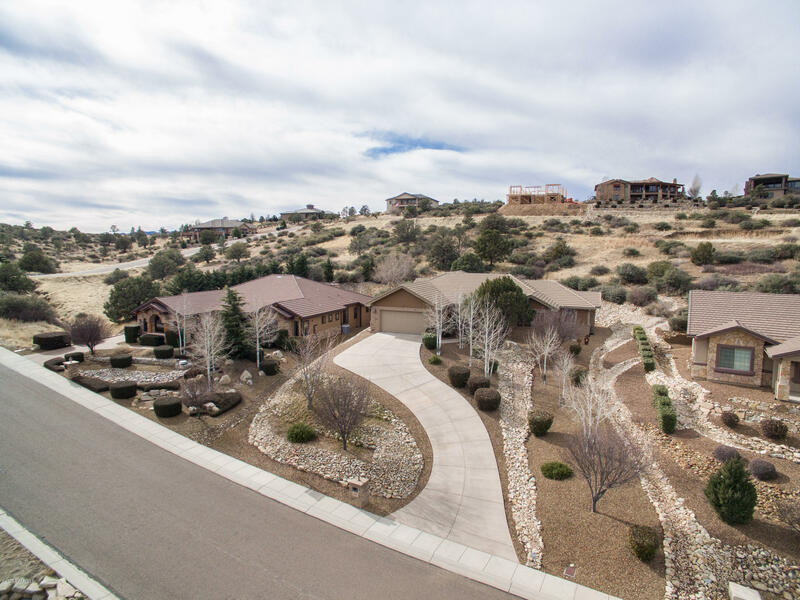 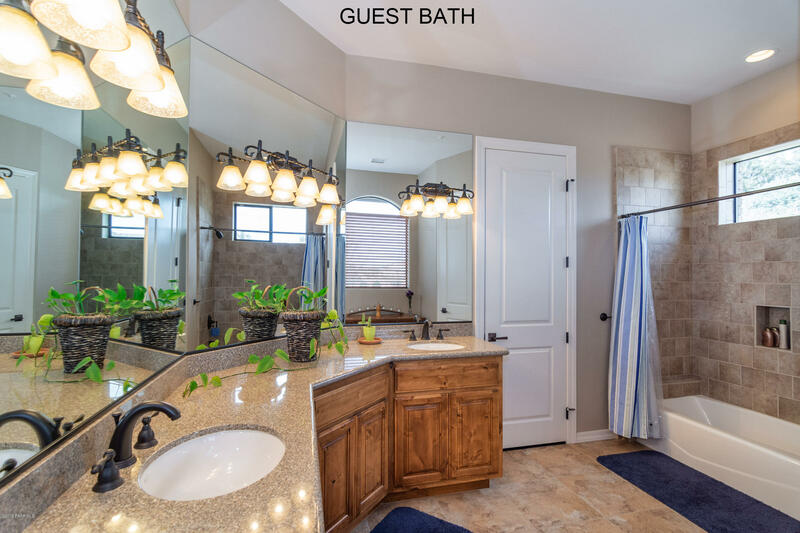 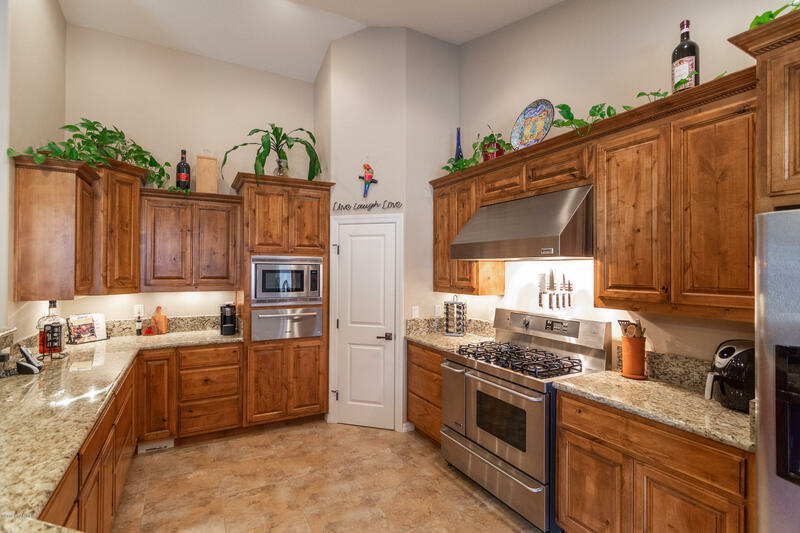 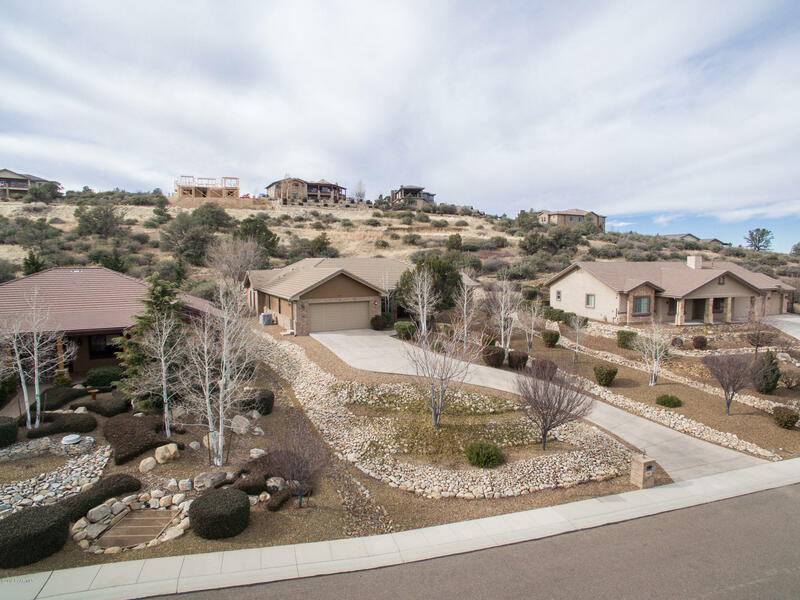 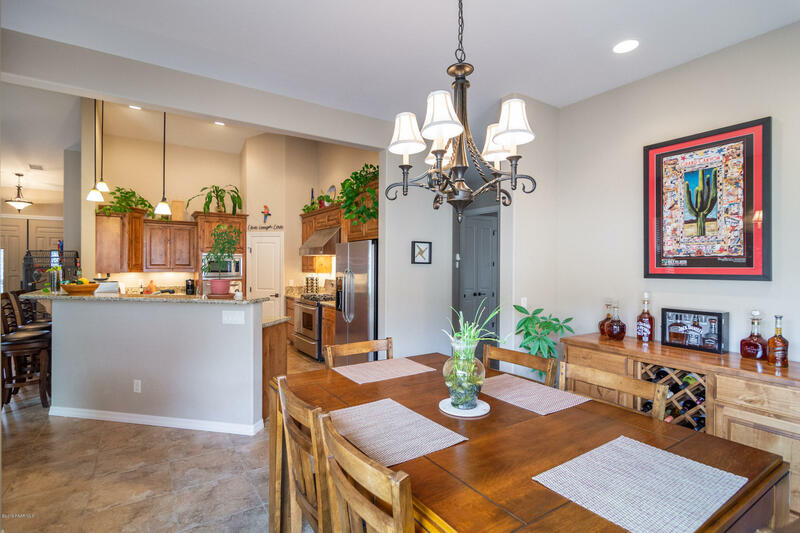 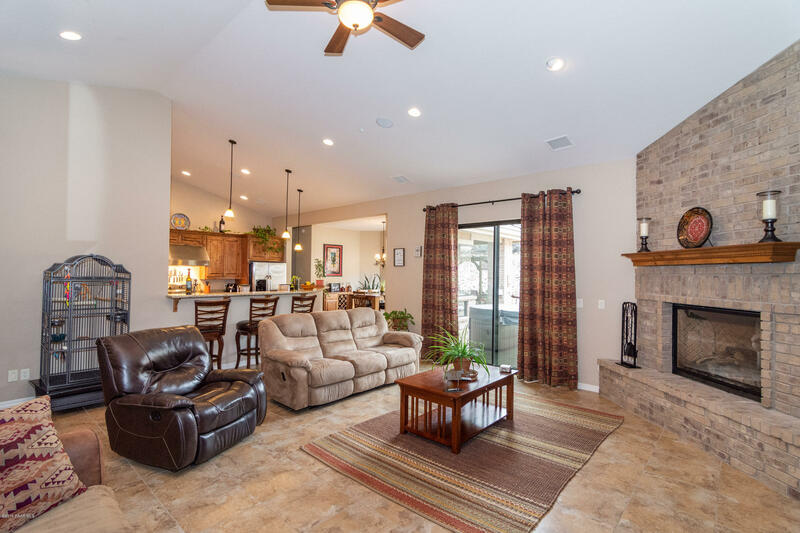 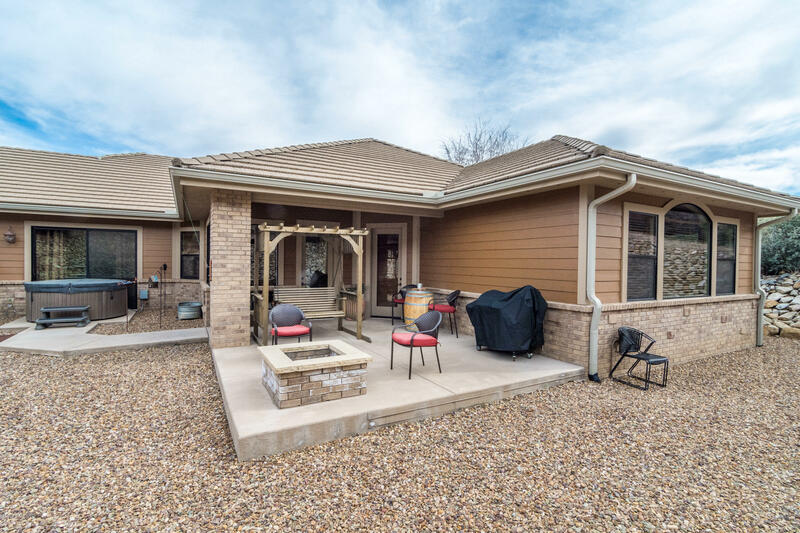 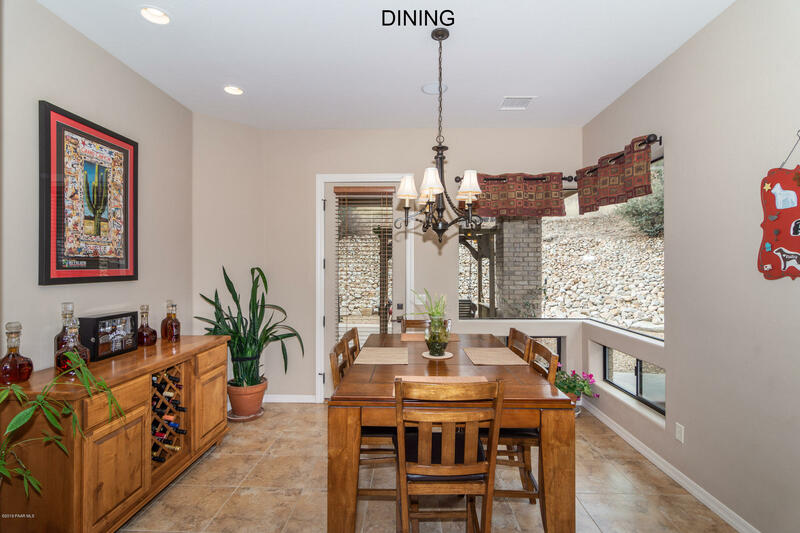 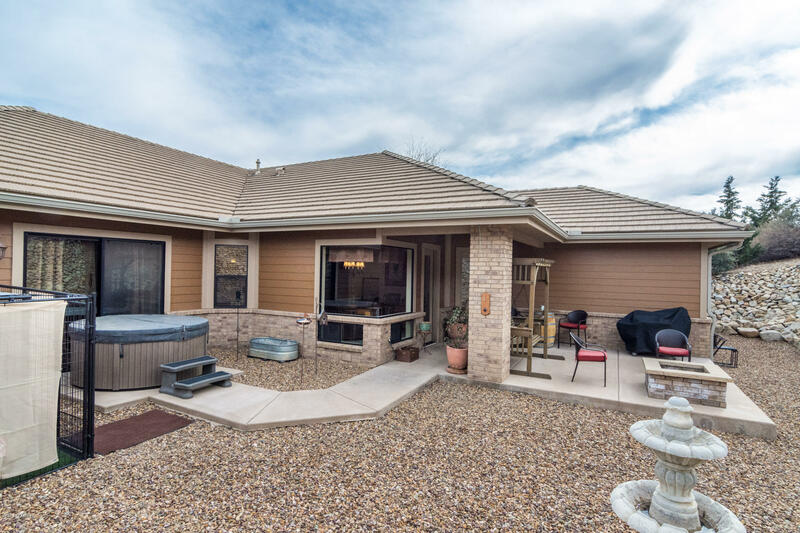 as you enter the home, 2 extremely spacious guest rooms with large guest bathrooms, vaulted ceilings, completely upgraded kitchen with semi dark cabinets, upgraded stainless steel appliances and granite counter tops. 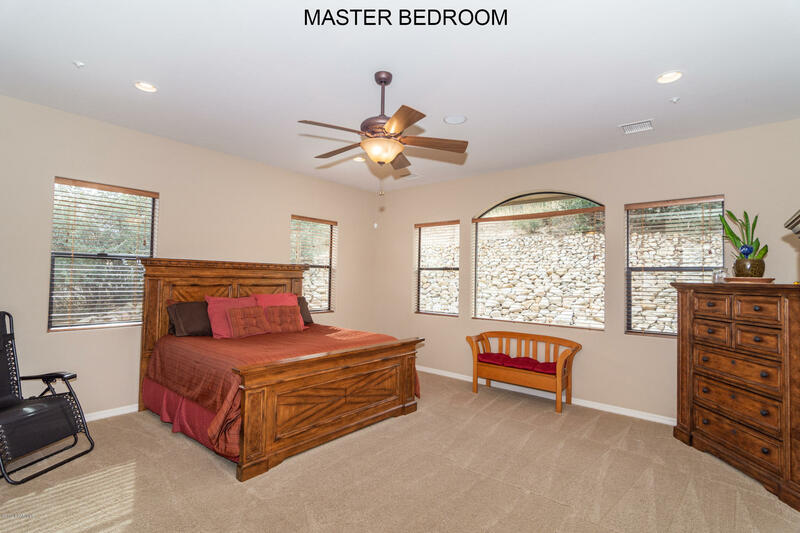 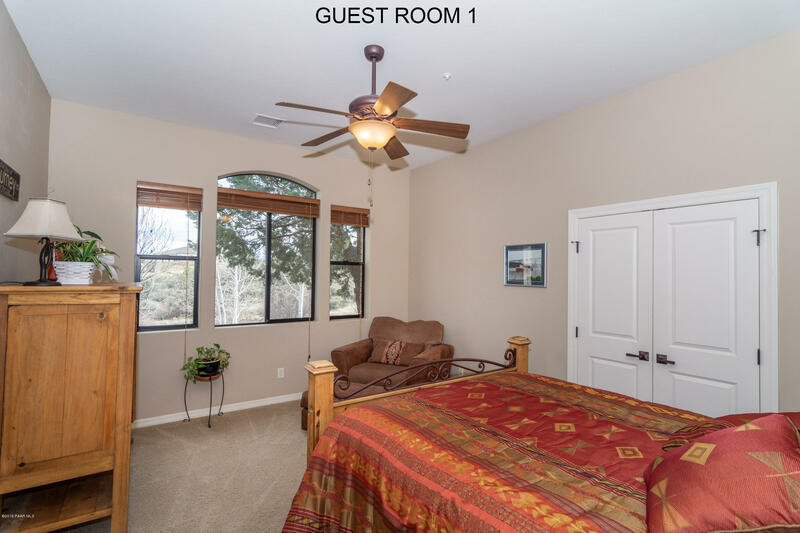 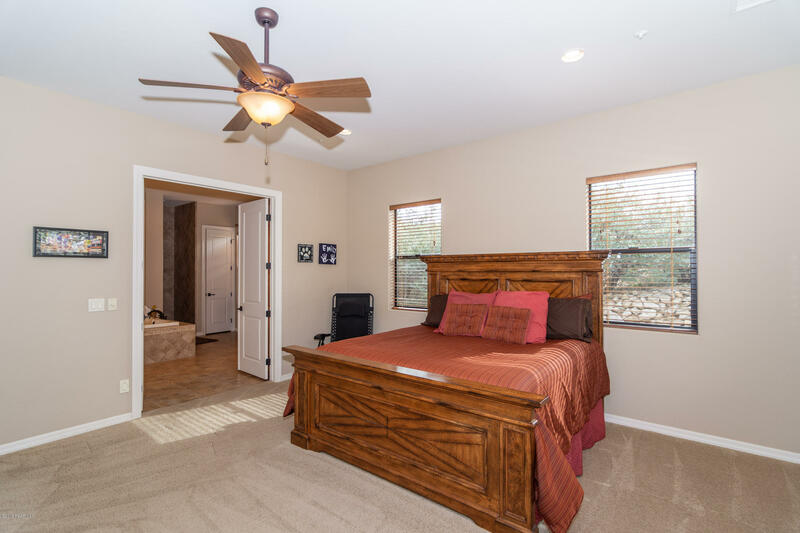 The master bed room is spacious with great natural light and access to the backyard. 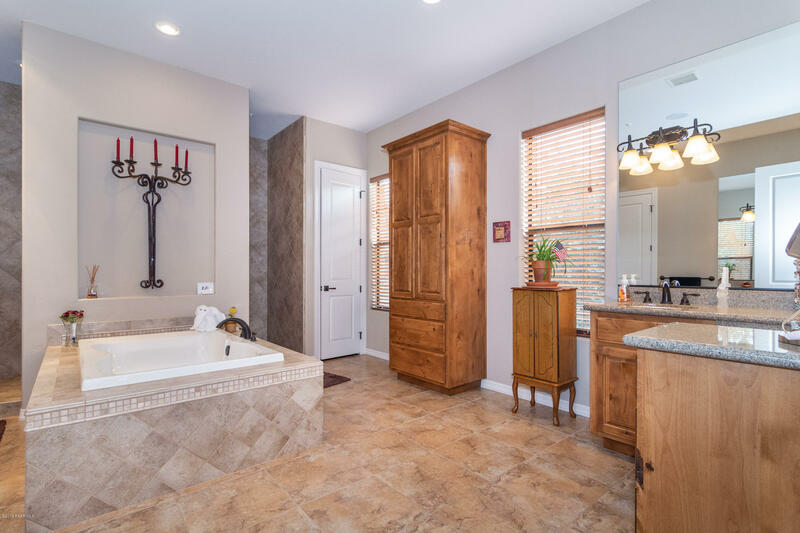 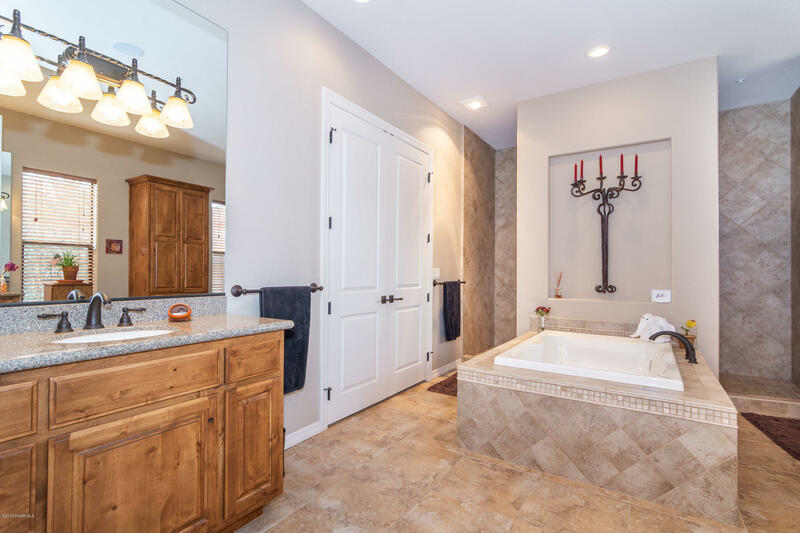 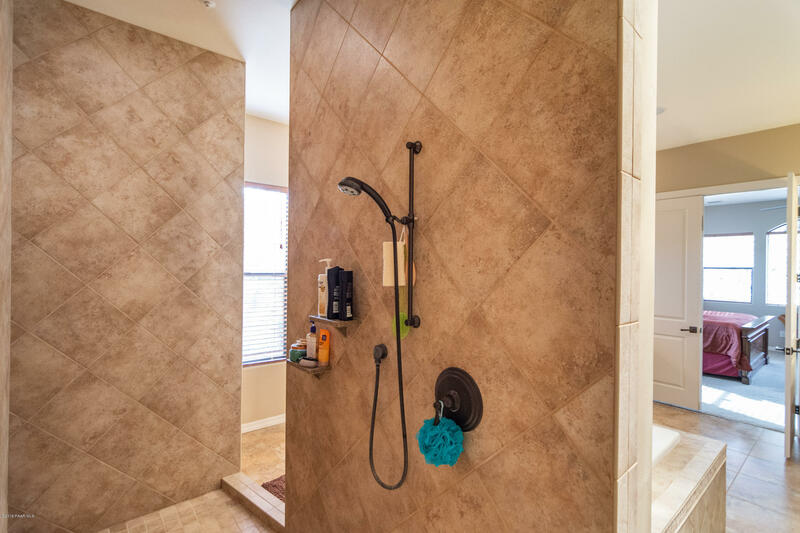 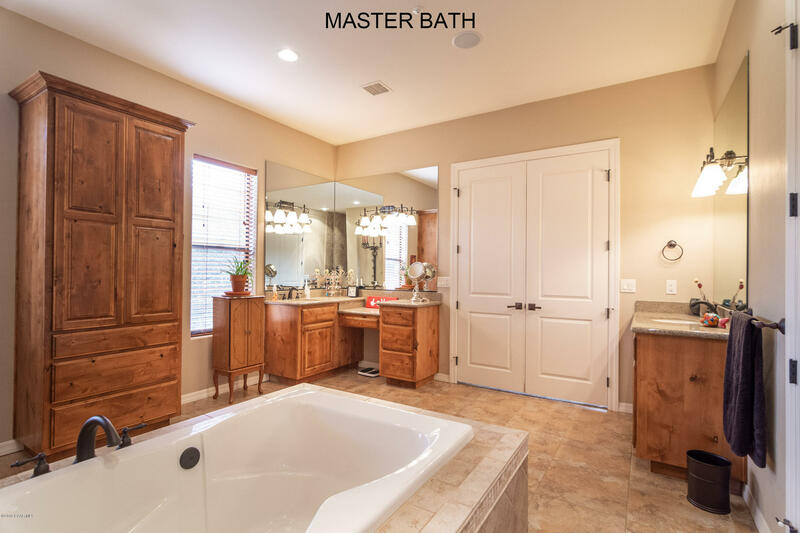 The master bathroom presents a huge soaking tub and large two way shower. 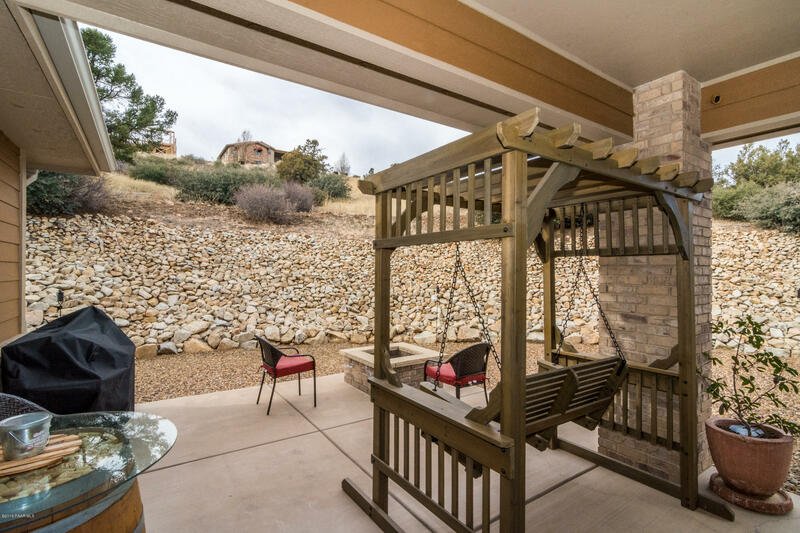 The back yard is private and fully landscaped offering a pad for a spa, outdoor natural gas fire place and low maintenance rock. 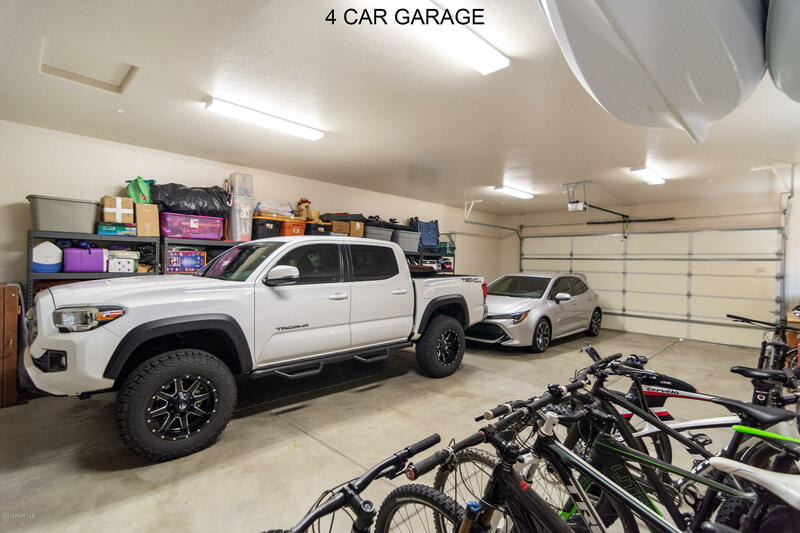 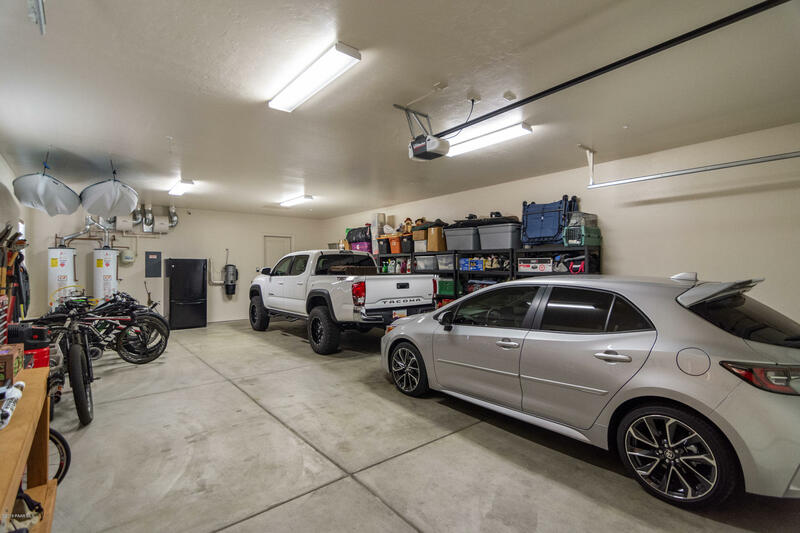 The garage is a very large 4 car garage perfect for your toys or family vehicles. 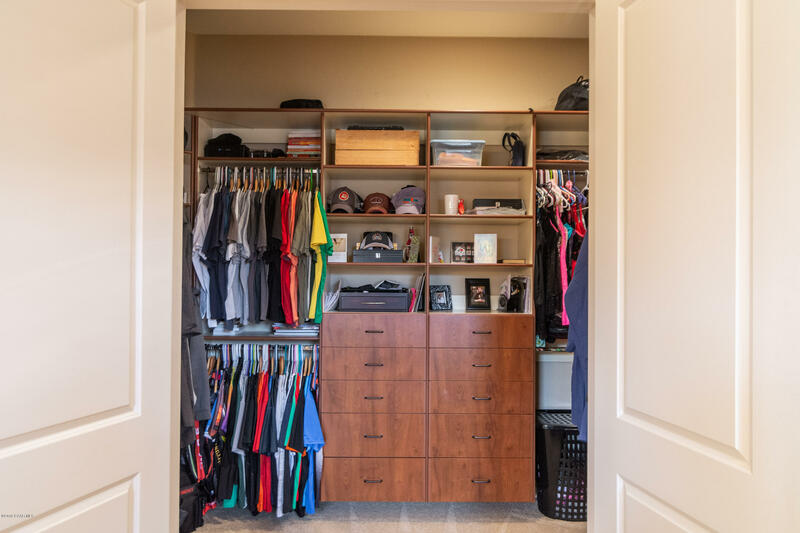 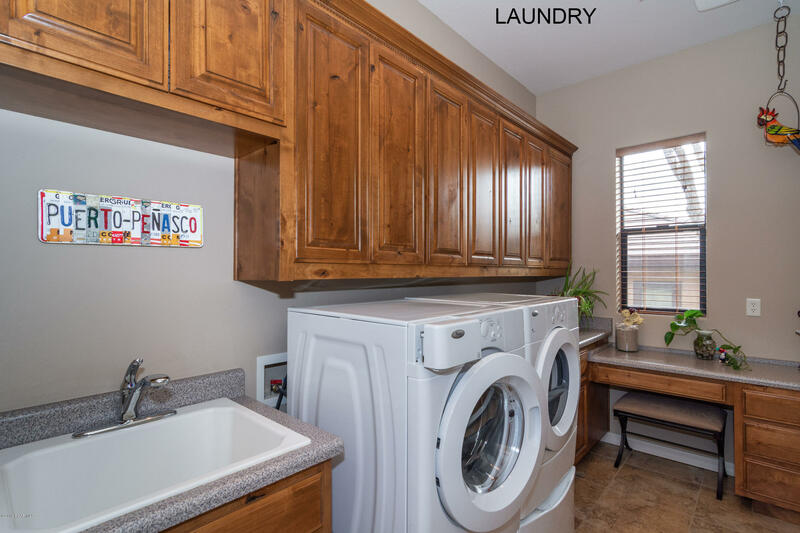 Just off the garage is the over-sized laundry area that is sure to please. 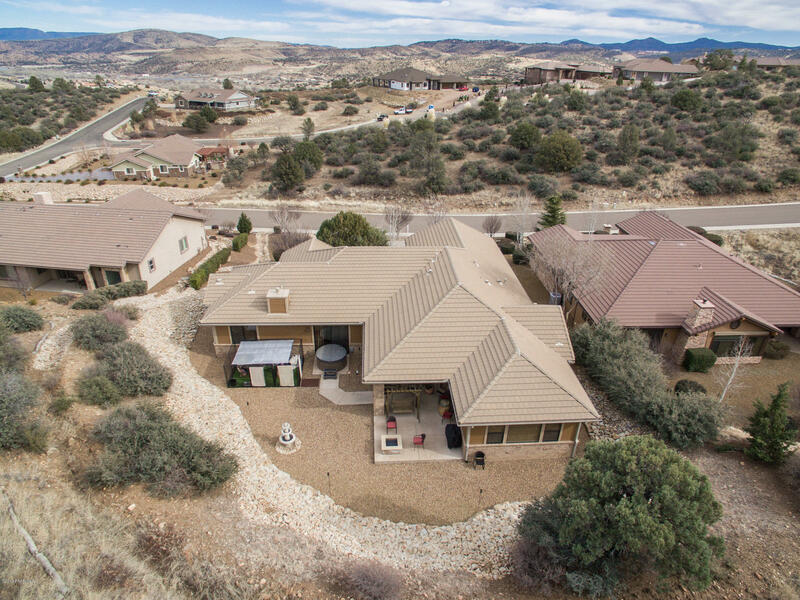 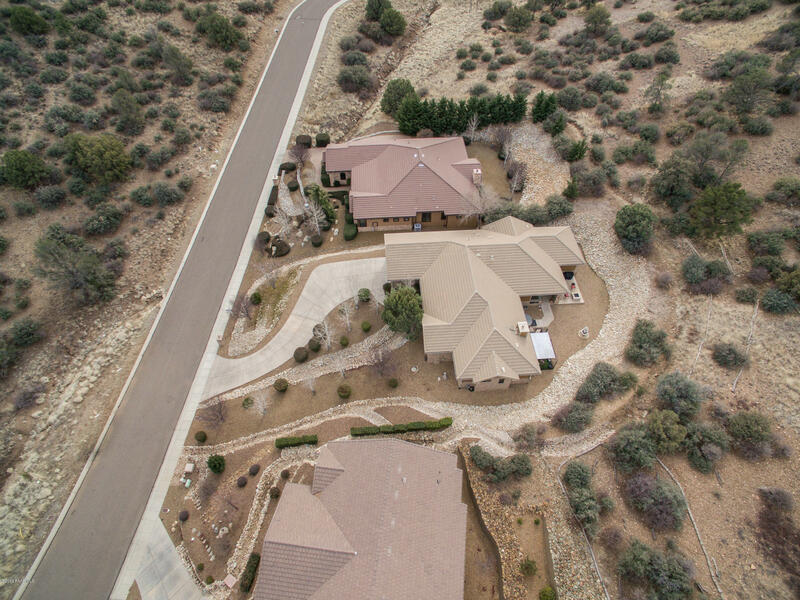 There is so much to list, but words can't describe this beautiful home so come see it with your own eyes and fall in love!